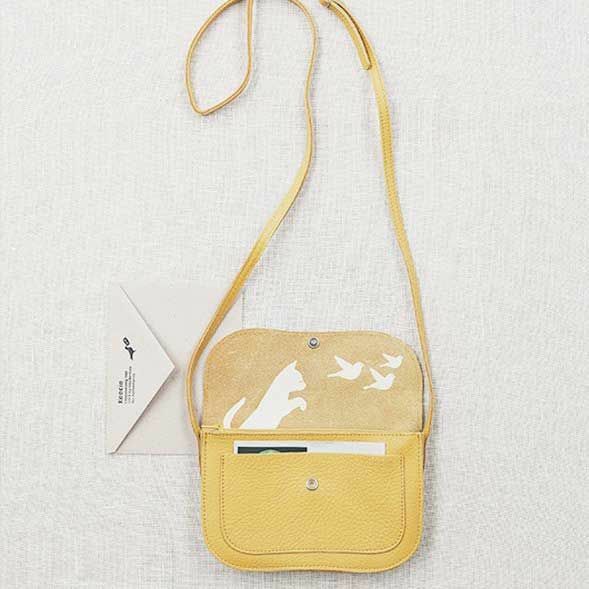 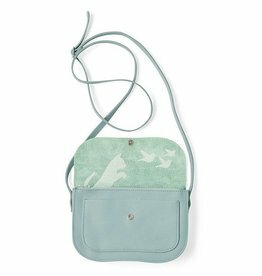 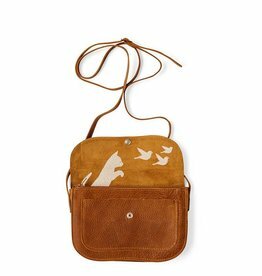 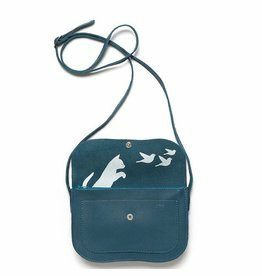 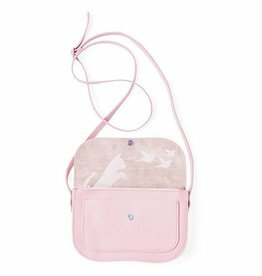 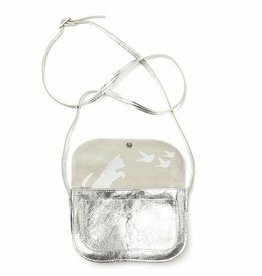 This bag Cat Chase by Keecie is a popular model, matching we have a wallet. 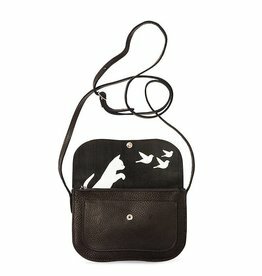 The playing cat with birds remains fun to watch. 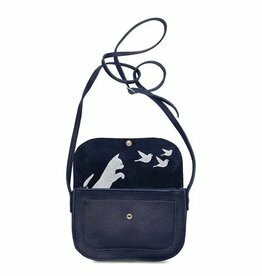 Did you know that the Keecie bags are handmade, are always made of leather and each model has a different silkscreen inside the bag. 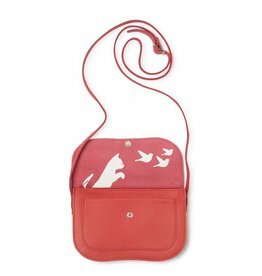 The Keecie bag Cat Chase is available in many colors.